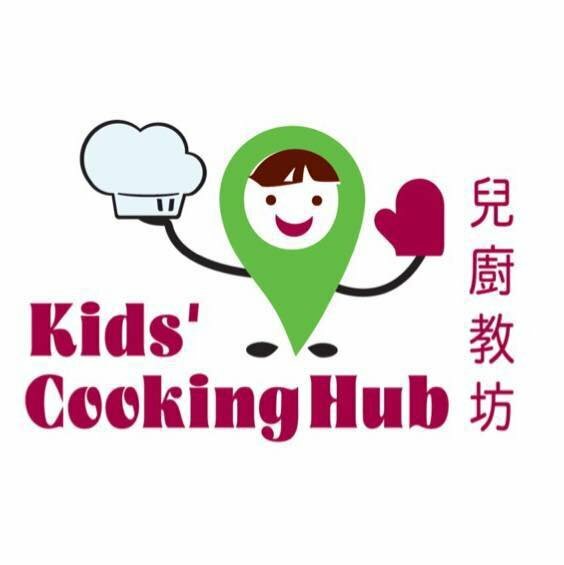 Kids’ Cooking Hub provides children with culinary knowledge and practical skills in the kitchen in order to prepare them for independent living in future. It is KCH belief that other essential skills will radiate from this life-long activity, cooking. The chef together with the passionate and supportive team strive to educate, inspire and nurture young chefs in a safe environment.